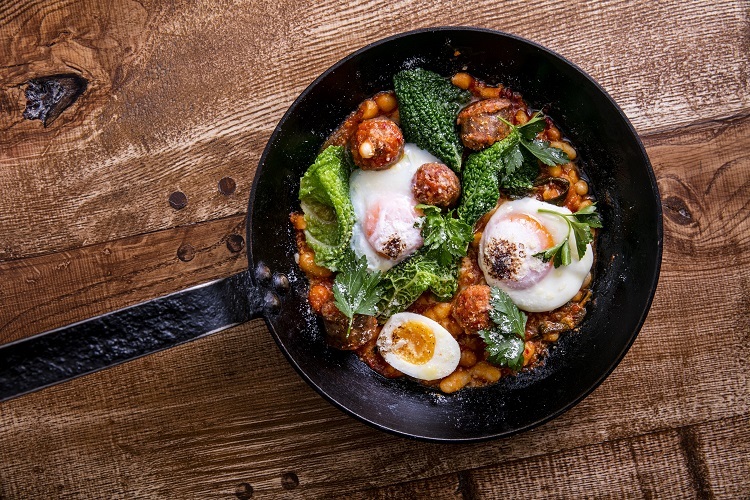 Francesco Mazzei’s much-loved Islington trattoria, Radici, is launching a new bottomless weekend brunch, that centres around a knockout sharing pizza created by Francesco and the newly-appointed Head Chef, Giuseppe Cafaro. 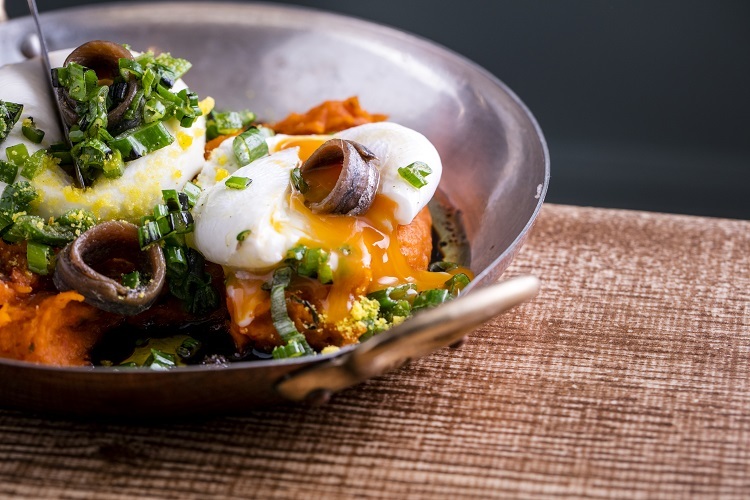 Radici’s Brunch Pinsa for two to share, is a playful and delicious take on several classic combinations, featuring smoked salmon and yoghurt, poached eggs and avocado, prosciutto and mushroom, and is set to become a classic on the London brunch scene. 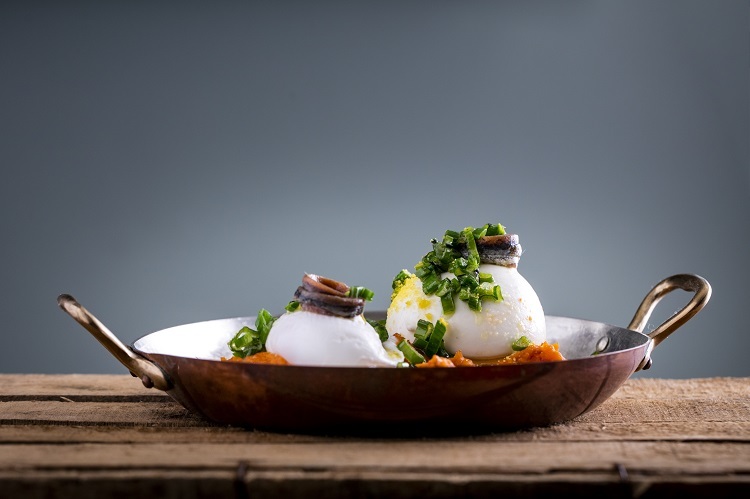 With its laid-back atmosphere and rustic interiors, reminiscent of the sun-baked landscapes of southern Italy, Radici is the perfect north London spot to hideaway from the cold and spend a lazy weekend enjoying British brunch dishes with an extravagant Italian twist.